There was going to be a great sunset at the school this evening, but I had my first complaint about the aerial camera that cut me short. A lady was going to go walk somewhere else this evening (as opposed to her usual walk at the school) because she was “uncomfortable” with the drone. I was just hovering taking a shot every couple of minutes – just waiting for the money shot. This is the last shot I was able to get. I never did get a clear answer as to what made her uncomfortable. Oh well. 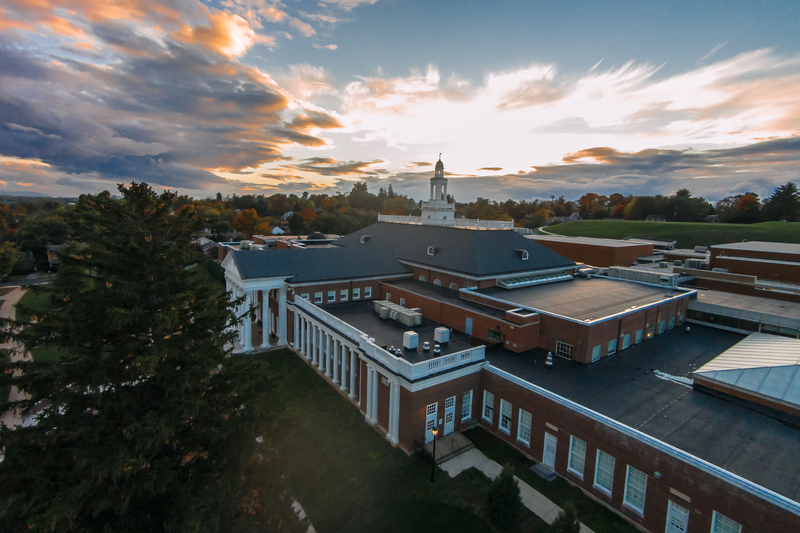 Another great sunset over Handley High School. | Order a print of this image.